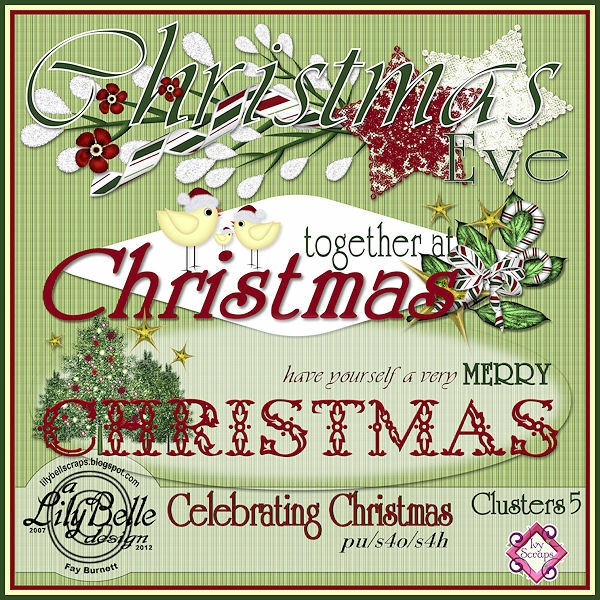 These two sets of clusters are FREE in my Ivy Scraps store until December 31st. The clusters in set 5 are large enough to be used as page headers. I hope everyone is having a happy holiday!